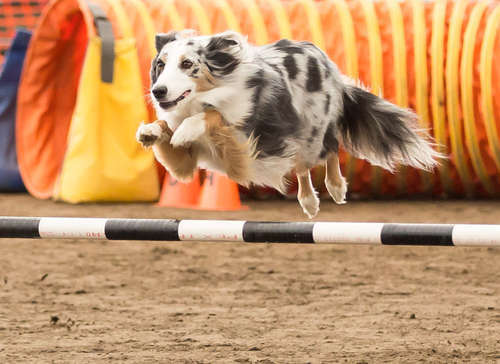 For FREE Tickets Click Red Link and make sure to join us March 21 & 22 at the ZoomerShow 2015 for some terrific agility demonstrations. It's a great way to check out all the latest trends, products and services for your generation. It's going to be fun.